The death of Marvel Comics creator Stan Lee has struck a deep chord within the superhero, tech and pop culture communities. 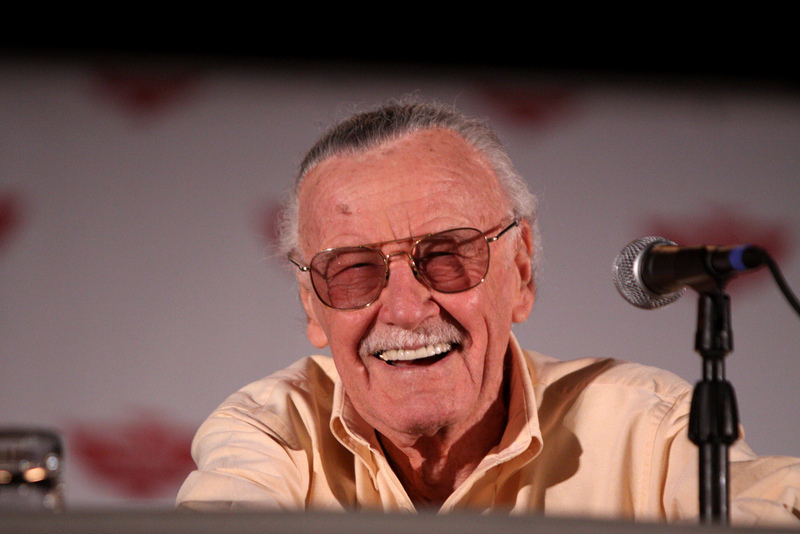 Lee, who passed away in Los Angeles on Monday at age 95, was the creative force behind major superhero characters such as Spider-Man, X-Men, Iron Man and The Incredible Hulk. Lee spun a small comic book company into what would later become Marvel with Jack Kirby and Steve Ditko in the 1960s. He was an active force in the comic book world until his final moments. Lee would show up to premieres of movies like Avengers: Infinity War on a mobility scooter and appeared as a cameo in most of the major Marvel films. 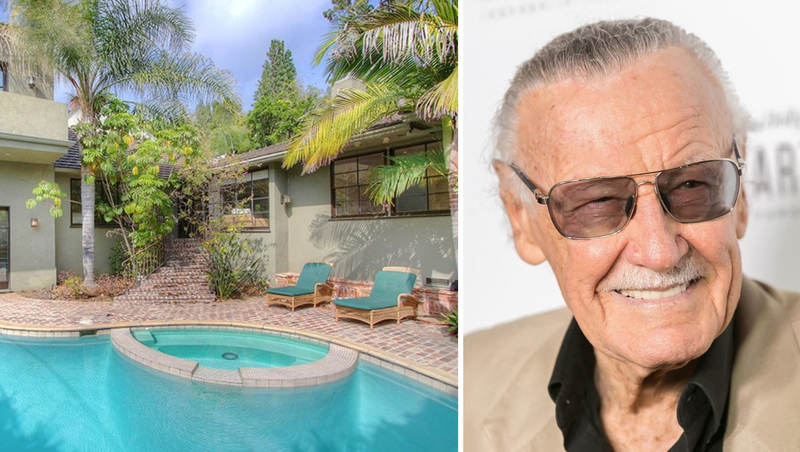 In life, the creator of the legendary comic universe also loved real estate — back in 2014, Lee listed his Hollywood Hills home on the market for $3.75 million. 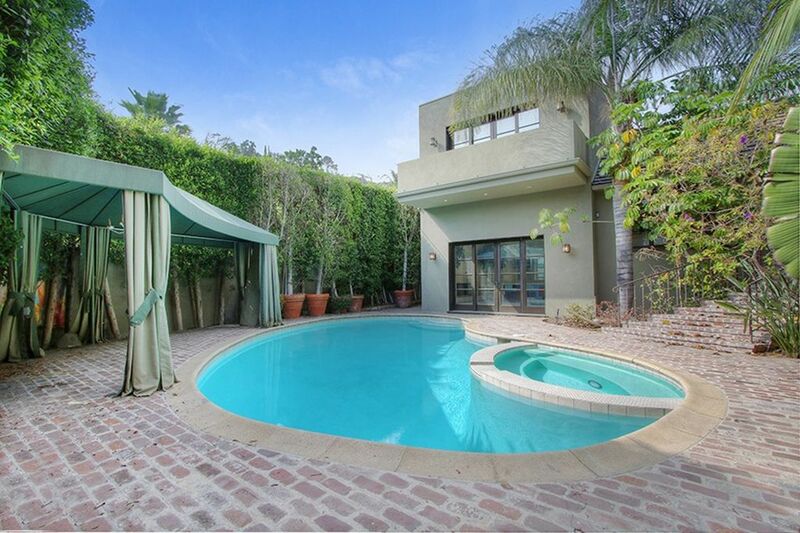 This 2,500-square-foot house, which Lee purchased in 2006 for $3.6 million, had winding gardens, a large swimming pool and spa and views over the lush Bird Streets neighborhood. While the 1945 property had been advertised as a “teardown” property on a great location, Lee ultimately had to sell it at a loss. 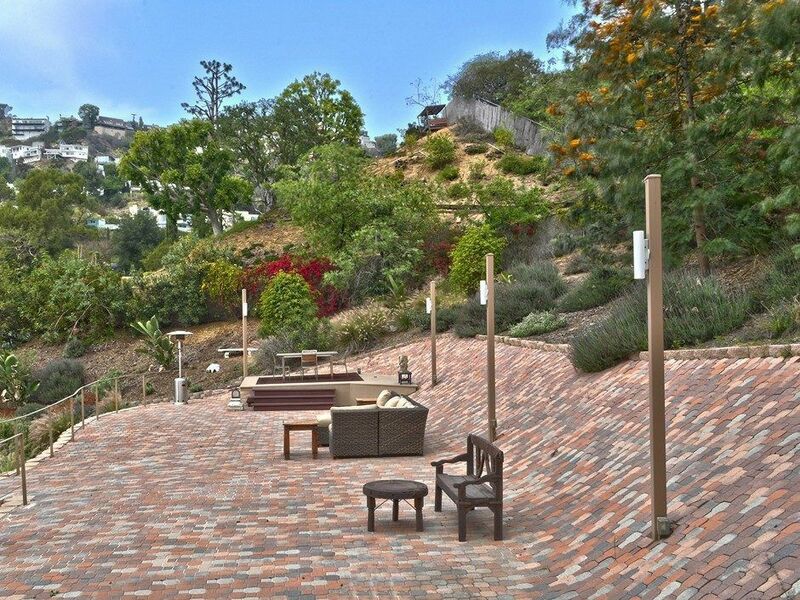 Stan Lee’s Sunset Strip House | Photo Courtesy of The Agency. 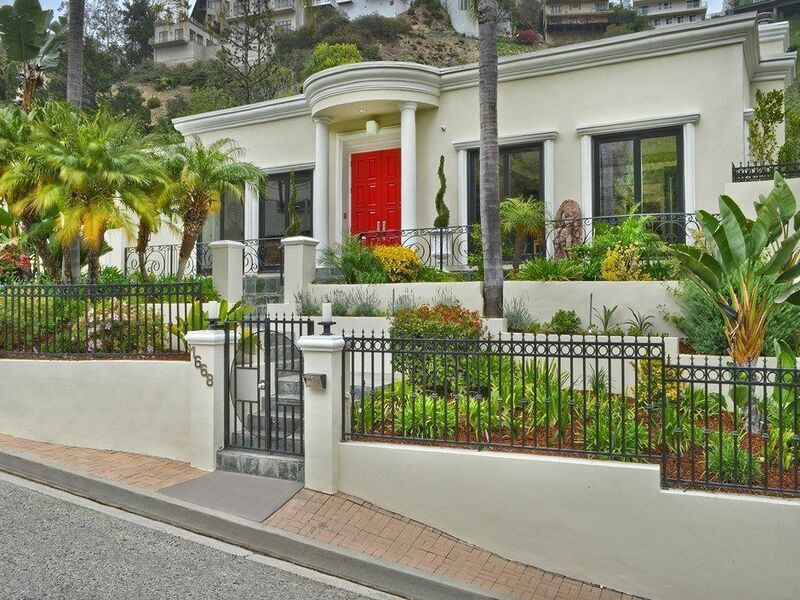 In 2015, Lee moved into a different home — this time, a stylish 5,285-square-foot property on Los Angeles’ famous Sunset Strip area. This house, which has a professional theater, sauna, swimming pool and numerous patios with views, has been routinely featured in magazines for its glamorous movie star vibe.